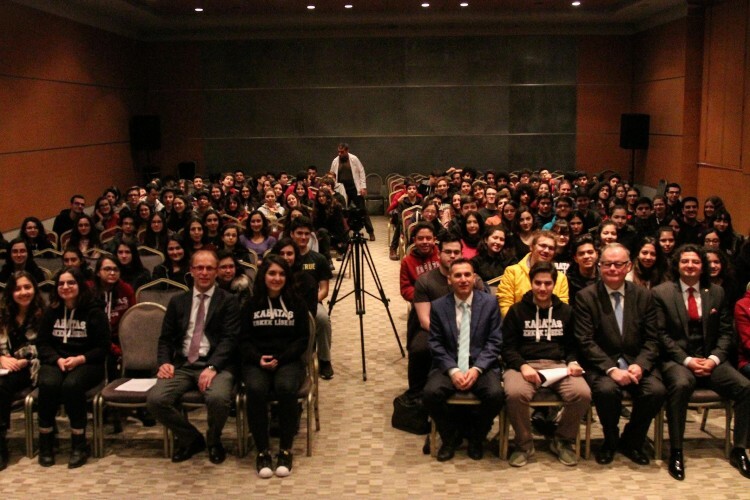 “Ireland Promotion Day” was held with the cooperation between the Irish Embassy in Turkey and Kabatas High School. 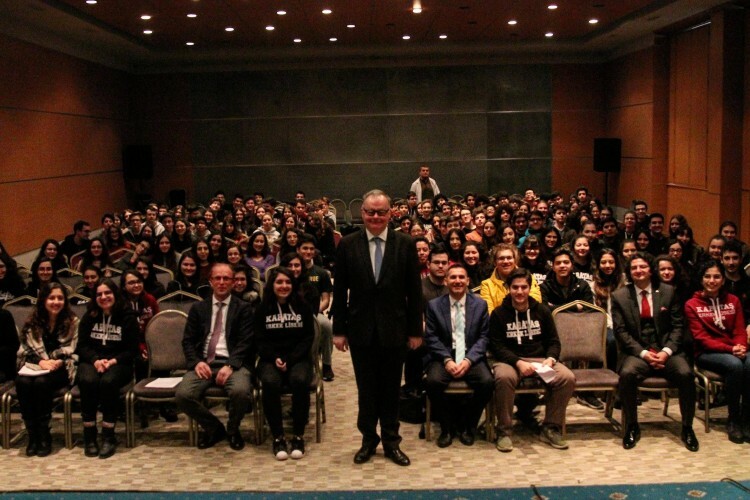 Irish Ambassador to Turkey, Brendan Ward took part in the event and conducted a seminar to our students about the relations between Ireland&Turkey. The students had the opportunity to learn more about the education opportunities in Ireland during the speech of the high level diplomat as well. 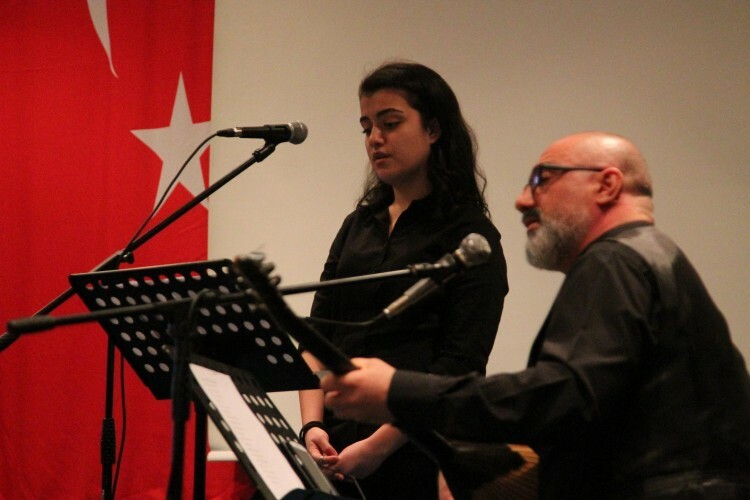 The music teacher of our school Ali Salih Köse and the students Selin Ünal and Deniz Coseion performed “The Fields of Athenry” song in memory of the victims of the Great Famine in Ireland and “Ballad for Çanakkale” in remembrance of the martryed students of Kabatas High School at the Battle of Gallipoli. 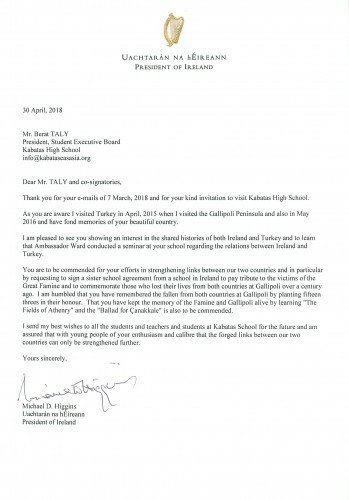 Due to the the fact that the founder of Kabatas High School was Ottoman Sultan Abdulhamid II, the son of Sultan Abdulmecid who extended a helping hand to Irish people during the Great Famine and also the fact that both nations lost their loved ones at the Gallipoli Campaign, we share a common history together. Prior to the visit of the Irish Ambassador to Kabatas High School, the fact sheet regarding the Great Famine in Ireland, the Battle of Gallipoli, and the Fields of Athenry song was distributed to all students at our school in memory of the victims of the Great Famine and the fallen soldiers of both nations during the Battle of Gallipoli. Some discussions about the Great Famine were held in every classroom as well. 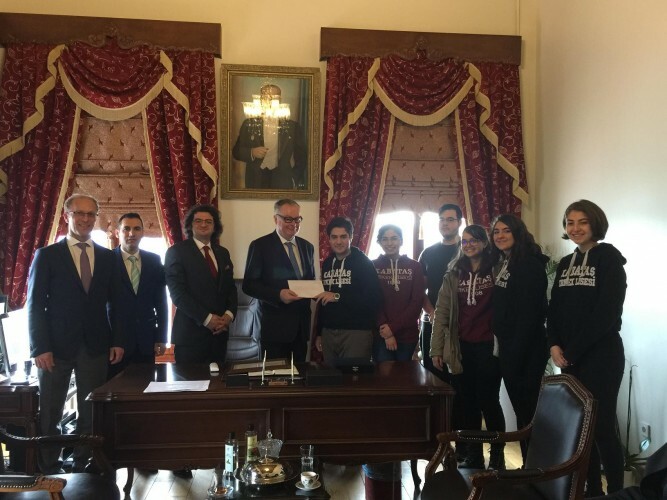 By virtue of the event, tree donation made in memory of Irish soldiers and Kabatas High School students who participated in the Battle of Gallipoli and the victims of the Great Famine was presented to the Irish Ambassador to Turkey. 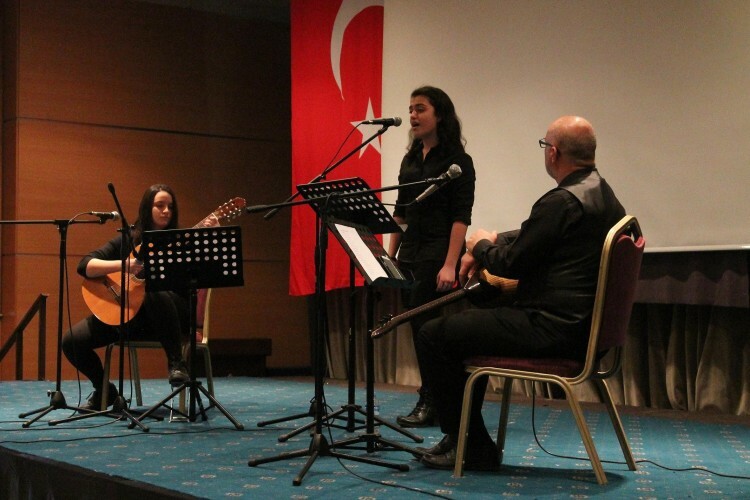 The Gallipoli Campaign (1915 - 1916), in which the students of our school also participated, has become one of the bases of an enduring friendship between Ireland and Turkey. 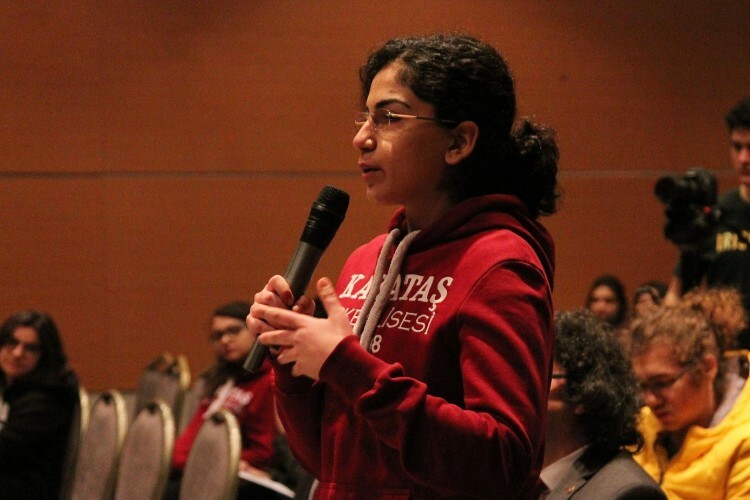 During the Battle of Gallipoli, Kabatas High School sent plenty of students and teachers to the battlefront. Due to the fact that all the senior class students attended the war, none of them were able to graduate from the school between 1915 and 1916. Some Kabatas High School students lost their lives defending the sovereignty of the nation and because of this a monument was built in honour of the martyrs. Each year, the Kabatas High School Martyrs’ Monument is a gathering place for the students and teachers to commemorate the Martyrs who sacrificed themselves for the sake of the country. Around 4000 Irish soldiers lost their lives in the course of the operation to take the Gallipoli peninsula as well. “14. Sister school partnerships broaden students awareness of the world around them and foster life-changing educational oppportunities. In 1845, Ireland was suffering from a great famine, as were many European countries. 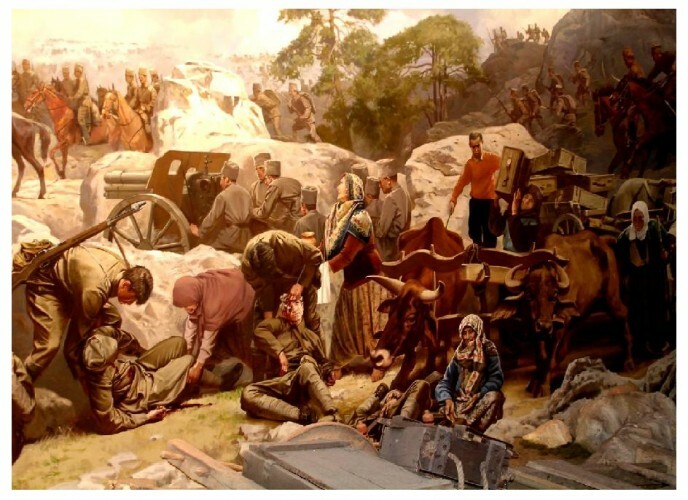 The famine, also known as the Potato Famine, is one of the most important events in Irish history. The famine came out after the potatoes, the main food source in Ireland, were poisoned by a microscopic fungus called "phytophthora infestans," which was brought or came naturally from the Americas. Hence, a third of the crops were gone in 1845. This crop loss reached 90 percent in the following year. The famine reached its peak in 1847, when the Irish had to eat seeds to survive. The next year when imported seeds were used, half of the harvest was wasted. Although the famine ended in 1851, most of the Irish people either died or were forced to migrate to the United States. 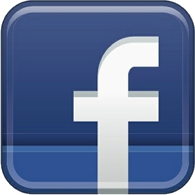 Thus, the population of 8 million was reduced to 5 million. The migrants never returned, but left sorrowful stories and memories behind. At the time, Ireland was a colony of Great Britain. The British government did not allow the Ottoman aid vessels to dock near the port of Dublin. Then the vessels approached the port of Drogheda, located 30 miles away, and dropped the load there. While the fact that the Ottoman government extended a helping hand to a poor country, located 4,000 kilometers away, and to the people who were not even of their own religion, was an unprecedented act of generosity, it is also astonishingly surprising that the British government blocked aid to a country under its sovereignty. The letter of appreciation from the Irish nobility and people to the Ottoman Sultan is in the archive of Topkapı Palace today. In this letter, the extract says: "As the Irish nobles and people, we, the undersigned, present our dearest gratitude to the generous philanthropy and interest shown to the suffering and grieving people of Ireland by His Majesty [Sultan Abdülmecid], and we would like to thank him for the generous donation of 1,000 pounds sent in order to meet the needs of the people of Ireland and relieve their suffering." The Irish have not forgotten the goodness of the Ottomans living miles away from them. Founded in 1919, Drogheda Football Club put a star and crescent on their emblem. In May 2006, the Drogheda Municipality, celebrating its 800th anniversary, put a plaque of gratitude on the wall of the municipal building (today's Westcourt Hotel), which hosted the Ottoman sailors who brought the aid 150 years ago at that time, in order to honor the memory of this incident. A few lines on this plaque express the generosity that summarizes the history of humanity, which can be told in volumes, in a few sentences. At the ceremony, Drogheda Mayor Alderman Frank Goddfrey, drawing attention to the star and crescent on the city emblem, said, "I hope that the plaque of gratitude will be a symbol of friendship between the peoples of the two countries." Ireland's Great Hunger Museum director also emphasized that they were grateful to the Turkish people and the Ottoman Empire. It is recorded in the State papers of Turkey and Britain how, during that dark chapter of our national experience that was the great Irish Famine, An Gorta Mór, the then 23 year old Sultan of the Ottoman Empire, Abdülmecid I – who had become Sultan at the age of 16 – despite facing severe financial difficulties himself, offered £10,000 to help alleviate the suffering of the Irish people. The story goes that he was dissuaded from giving so much in preference for a lesser amount of £1,000, as it would have been considered distasteful had the Sultan contributed more than the Ruler of the British Empire. I have come to Turkey to join with other leaders from around the world in the solemn ceremonies to commemorate the sacrifices of those who died in the terrible battles at Gallipoli, which began one hundred years ago this week. Today, we pay our respect to the memory of all those men whose potential and promise were lost in Gallipoli a century ago. We do so with a new, more inclusive insight and understanding of the circumstances of the time; we come together with other nations whose tragic stories make up the experience of the first World War, remembering the dead and wounded, the broken lives, the bereaved families and loved ones, and the communities that had to pay the enormous price of that catastrophic war brought about by the collision of empires in their pursuit of power. The 8th Irish President Mary McAleese recalled this incident when she visited Turkey in 2010. "The Irish people have never forgotten this rare generosity. The symbols on your flag, this beautiful star and crescent, became the symbol of the city. 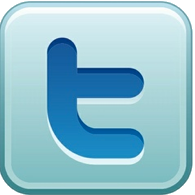 We even see these beautiful Turkish symbols on the football team's uniforms," McAleese said. The Irish President wrote in Atatürk’s mausoleum visitors' book that she had admired Atatürk since childhood, paid tribute to the way Turkey had "nurtured a sense of shared selflessness and sorrow" over those who died at Gallipoli. The Irishmen who fought there returned to an Ireland "that was divided in its opinion" of them, she noted. "We in our time are trying now to heal that platform of memory, to acknowledge them, as Ataturk did, as the sons of all of us, for whom we can feel sorrow and compassion and whose memory we can honour." 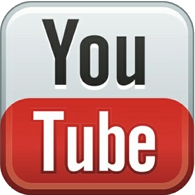 ‘The Fields of Athenry’ was written by Pete St. John in 1970. The traditional Irish song tells the story of horrors of the Irish Famine through the story of a family that lives in Athenry in County Galway. Michael, the husband and father, steals corn from a man named Trevelyan so that his children will not starve to death. He is caught and is sentenced to prison and deported to Australia. Sir Charles Edward Trevelyan was one of the British officials assigned to deal with the Irish Famine. Although thousands and thousands of Irish people were dying everyday from the lack of food, Trevelyan refused to help them. Trevelyan even went so far as to say that the Famine was an “effective mechanism for reducing surplus population” ‘The Fields of Athenry’ is much more than just a song. It tells the story of the hardships and struggle the Irish people have faced throughout their tumultuous history. This song also shows the resilience and determination of the Irish people. They will never stop fighting and always hold their history close to their hearts.